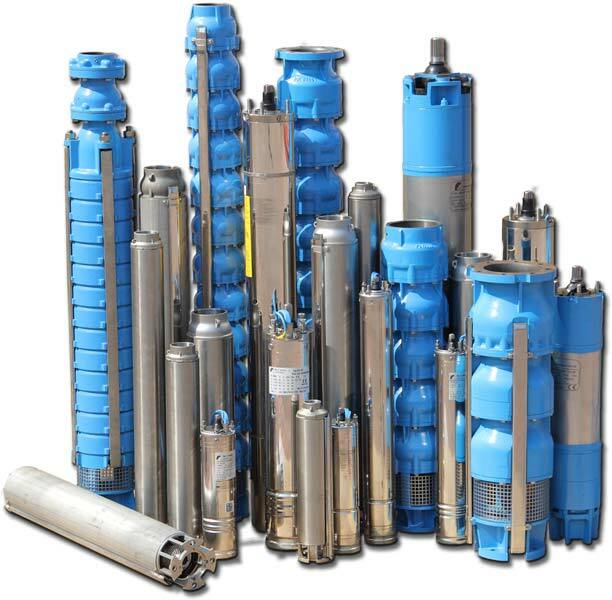 We let the buyers lay their hands on our wide assortment of Pumps, which is inclusive of Submersible Pump Sets, Domestic Monoblock Pumps and Hand Pump. 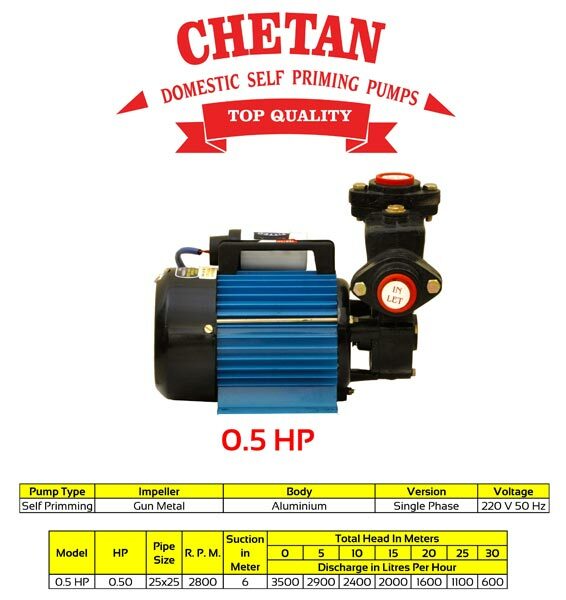 We are a reputed Manufacturer, Exporter and Supplier of Pumps in Rajasthan, India. 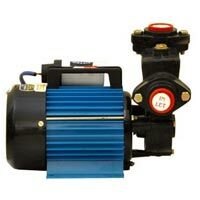 High efficiency, rugged design and low power consumption are the highlights of our Pumps. Buyers can acquire them from us at the market-leading prices. 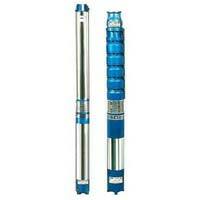 Place the order and come to know!